Increase your employees’ productivity, precision and accuracy. Equip them with wireless mobile printers that are tailored to how they work and the job they do. Printers range from those ideal for occasional use, to rugged machines that feature a range of latest connectivity options and robust functionality that keeps you operating in even difficult situations. 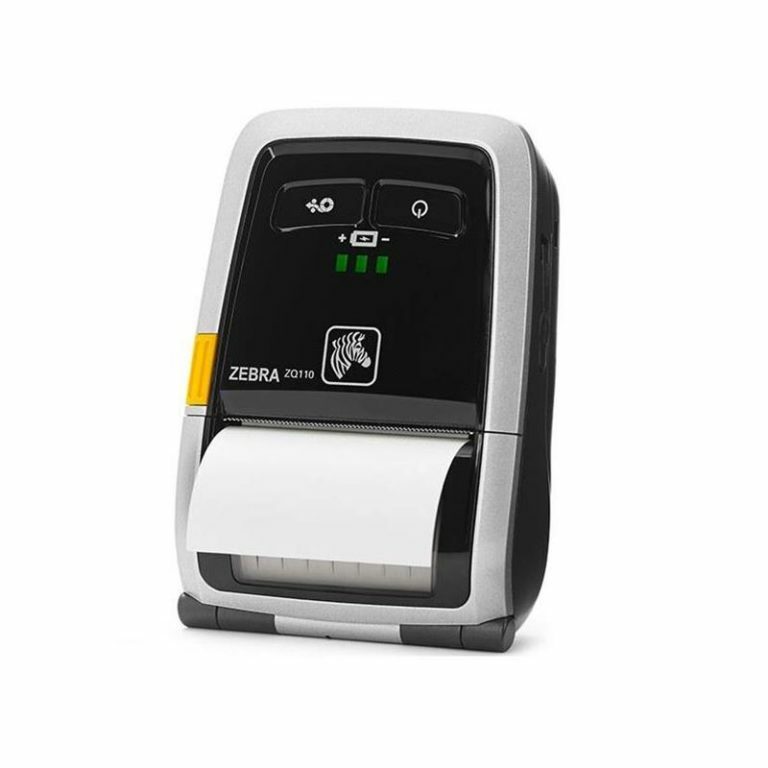 Zebra wireless receipt and mobile label printers boost employee productivity and accuracy. Workers can print barcode labels, receipts or tickets quickly and efficiently, at any time and any place. 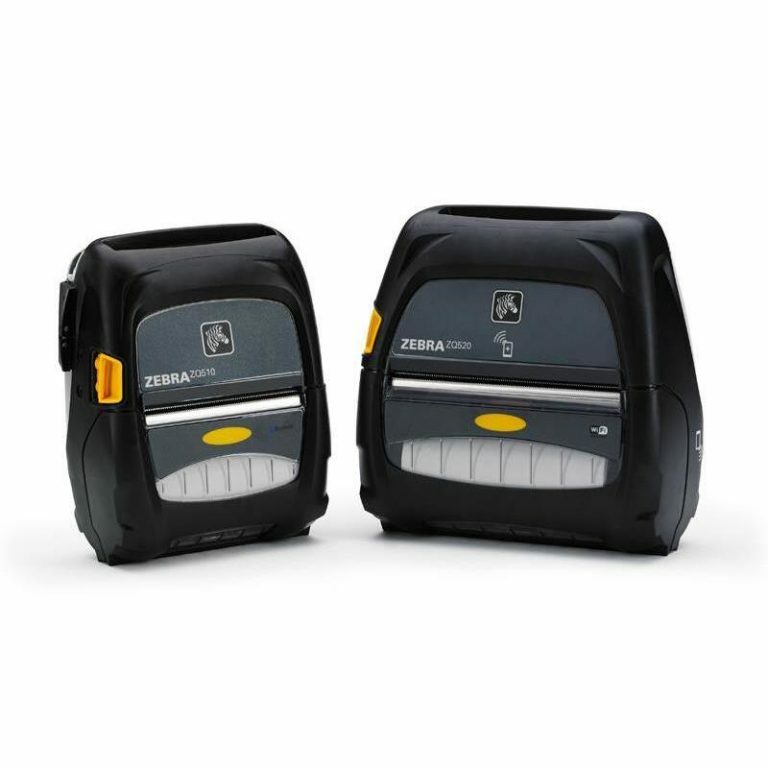 With IP ratings up to IP54 and drop specifications up to 6ft to concrete, Zebra mobile printers can withstand harsh and demanding environments, inside or outside the four walls. 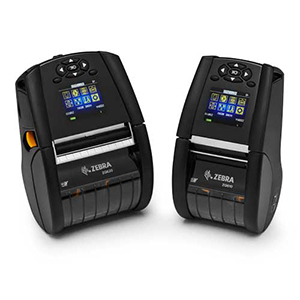 The ZQ, iMZ and QLn series of mobile printers are compatible with Apple iOS, Android and Windows operating systems, making them easy to pair with the latest smartphone, PDA or tablet. The QLn 220/320 is also available with a disinfectant casing, tailored specifically for healthcare environments. smartphone or tablet, anywhere in the world. makes them simple to integrate, manage and maintain. smartphone and tablet operating systems.